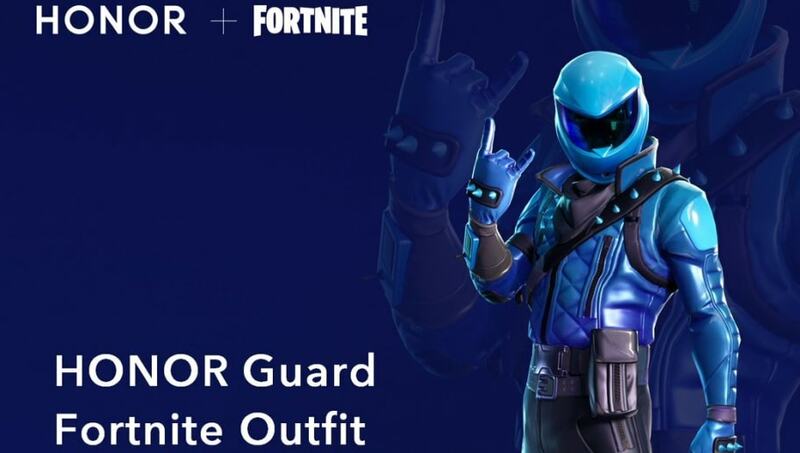 ​Honor Guard Fortnite is a new skin players will have the opportunity to get in Fortnite -- but not everyone will be able to get the skin. Here is how fans can get the exclusive skin. The Honor Guard skin is a new ​Fortnite cosmetic that was unveiled at the launch of the new Honor View 20 mobile phone. The skin will be an exclusive cosmetic available only for owners of the Honor View 20 phone. The Honor UK Twitter explained more details will follow, but it is unlikely the skin will become obtainable to any player without purchasing the phone. Epic Games partnered with companies in the past, like Sony and Microsoft, to release bundles ​with exclusive skins for their respective consoles. It also previously partnered with Samsung to create ​the Galaxy skin for specific Samsung phones.